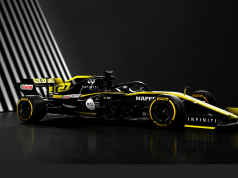 The ABB FIA Formula E Championship and HEINEKEN have today revealed a new and exciting multi-year agreement, which will see Heineken – the world’s most international brewer – join the electric street racing series as official beer and cider partner. 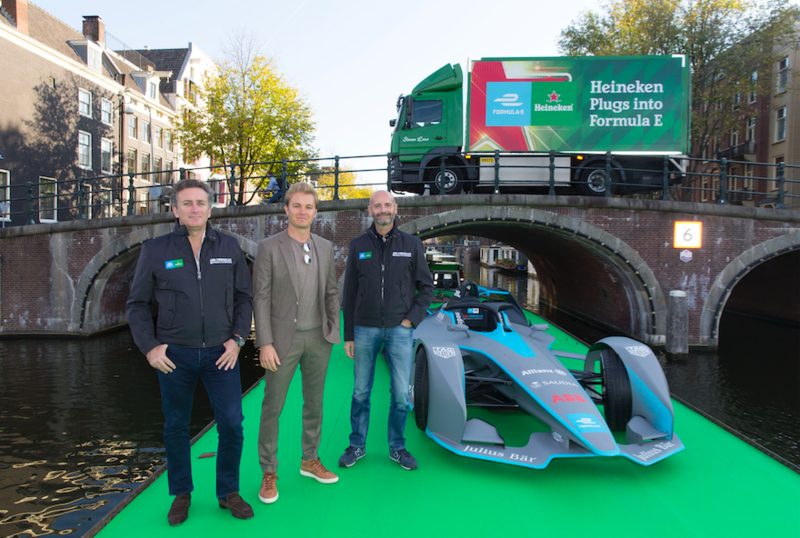 Commencing this coming season, the five-year partnership was announced at a special event in Amsterdam together with Founder & CEO of Formula E Alejandro Agag and Gianluca Di Tondo, Senior Director Global Heineken brand at HEINEKEN. Alongside the exclusive designation as official beer and cider partner, Heineken® will have substantial pouring, activation and access rights across events and key race locations – including Santiago, Mexico City, Rome and New York City. In addition to trackside branding, digital initiatives and live fan experiences – the partnership will further embed Heineken’s enjoy responsibly messaging, which is a key part of the company’s ‘Brewing a Better World’ sustainability strategy. The award-winning campaign, ‘When You Drive, Never Drink’, communicates a powerful anti-drink driving message where consumers are left in no doubt – when you drink, you never drive.